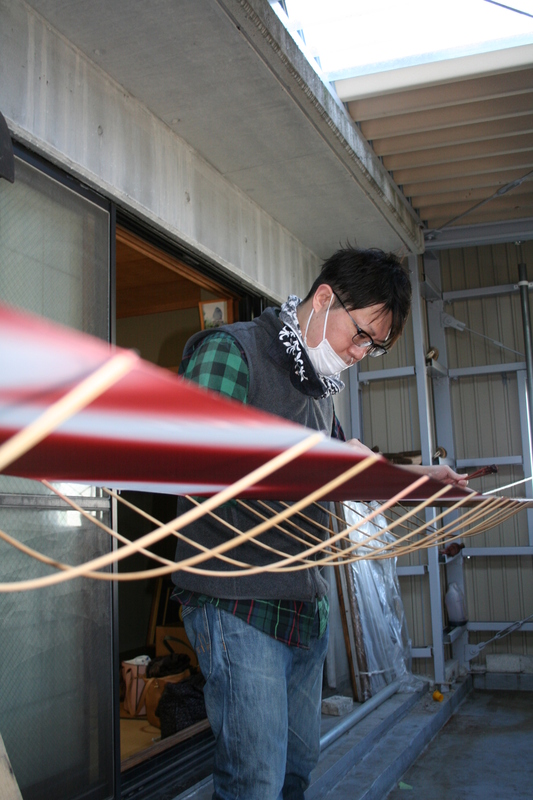 Domo Communications is supporting creative enterprises and artisans in Japan and abroad by communicating their stories and introducing their products to like-minded and appreciative people around the world. 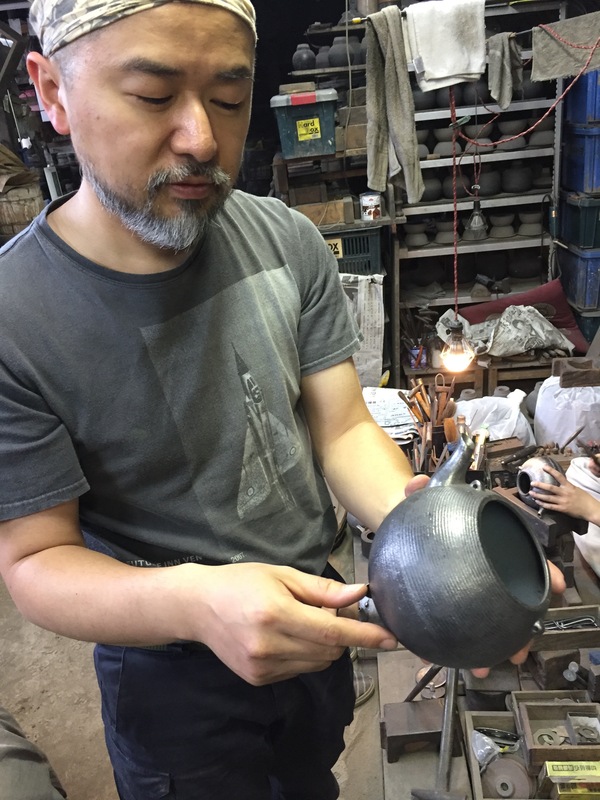 Our efforts begin with research into the work and aesthetics of these creators, continue with extended periods of listening and questioning and, eventually, lead to the creation of new relationships and shared prosperity. That is the joy, and the mission, of Domo Communications. 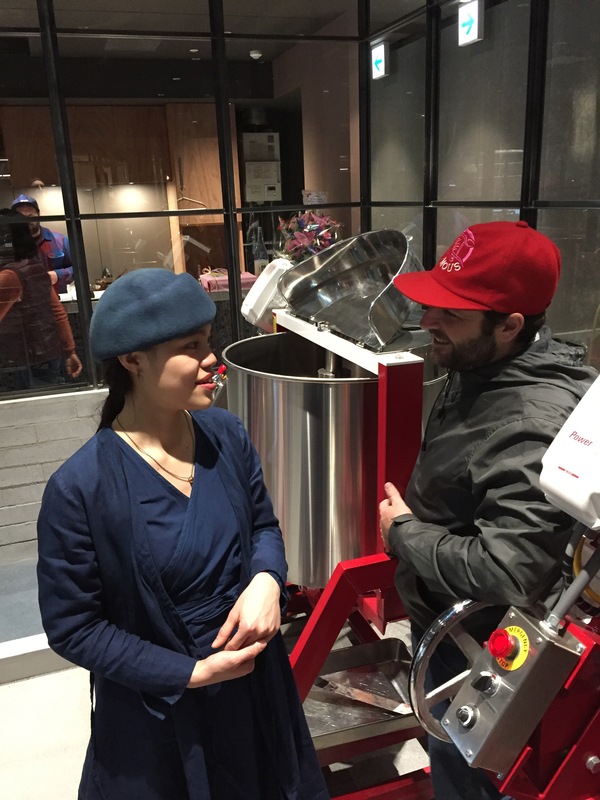 Foo Chocolatl – the lady chocolatiers of Hiroshima. 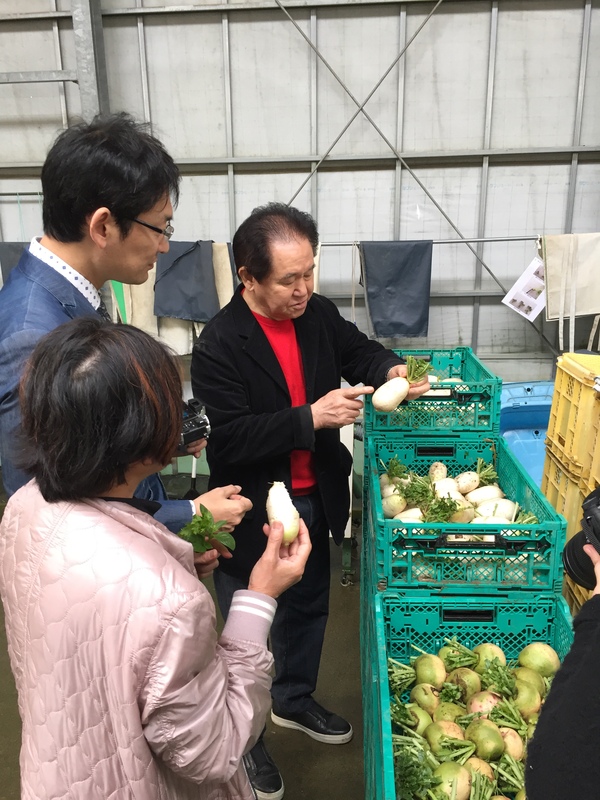 CEO of Central Fruits discusses Kyoto farming and produce. 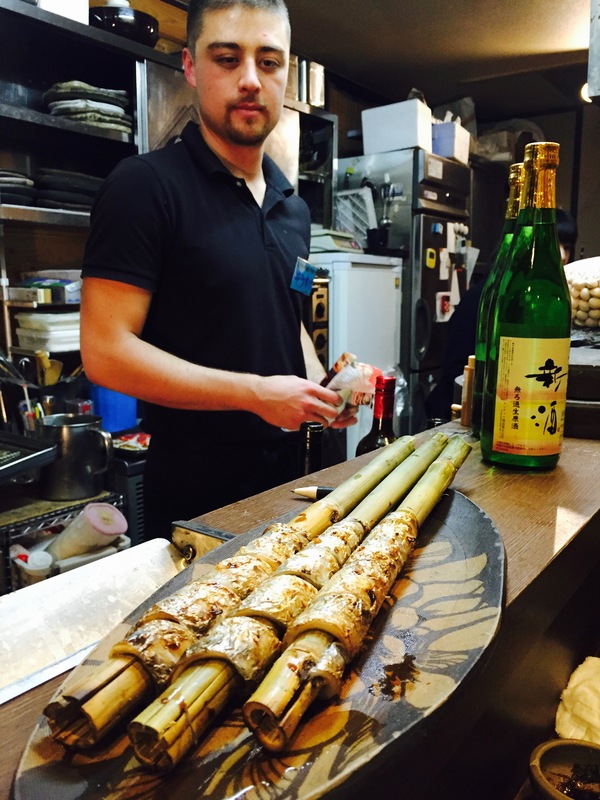 The “Izakaya” and Japanese dining.